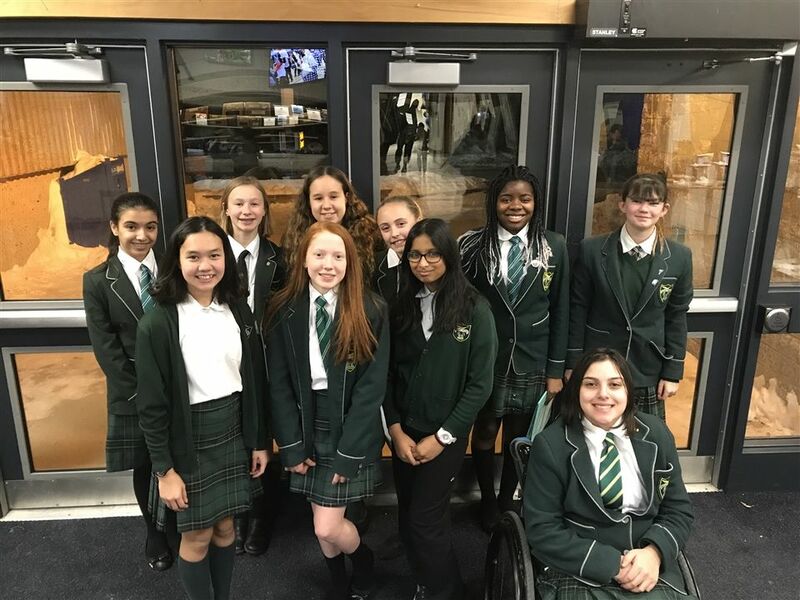 The Balmoral Hall junior competitive debaters returned to school and quickly engaged in a full schedule of practices for an impromptu debate tournament hosted by Acadia Junior High School on January 15, 2019. Three outstanding teams in the novice category and an additional two exceptional teams in the open category represented our school. The girls received the topics, “the police have too much power,” and “television is dead,” upon arriving at the school. With only 60 minutes to prepare both the government and opposition sides of the debate, the girls utilized strategies and experience to craft the arguments to prove their cases. Every student participating in the tournament received an award for their individual or team performance. We are very proud of all the teams and their excellent performances!